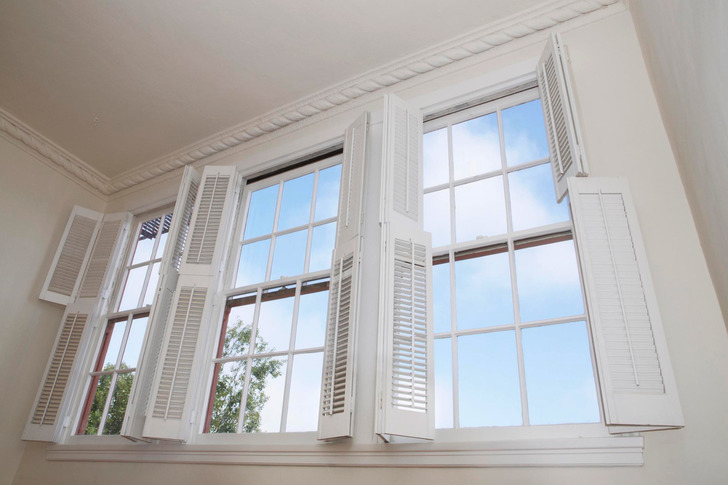 Shutters are available in a variety of styles, sizes, shapes and materials. We have them all. 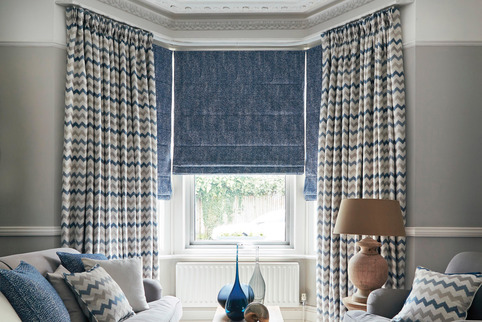 made-to-measure curtains in all shades & styles. 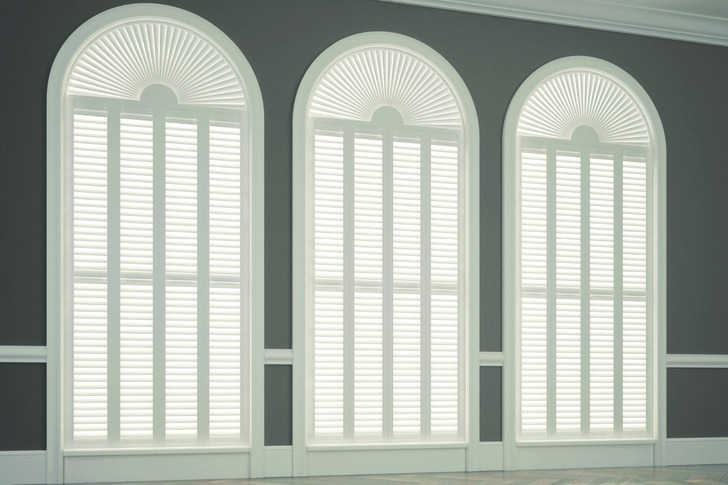 We cater for all commercial projects large or small, shutters, blind or curtains we have it all. 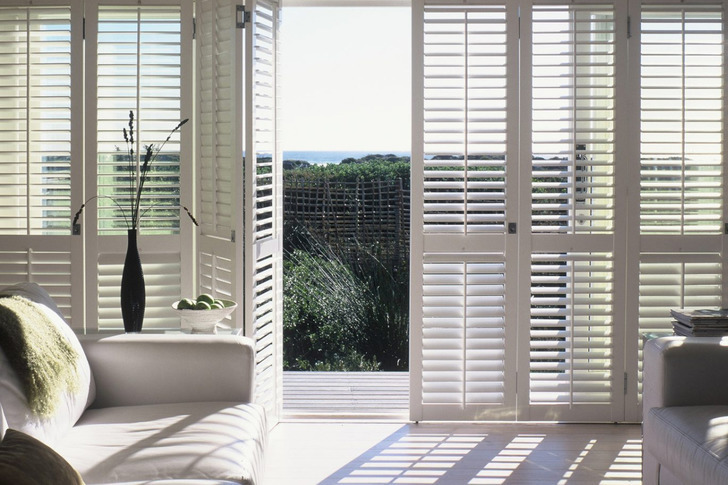 Shutters are available in a variety of styles, sizes, shapes and materials. 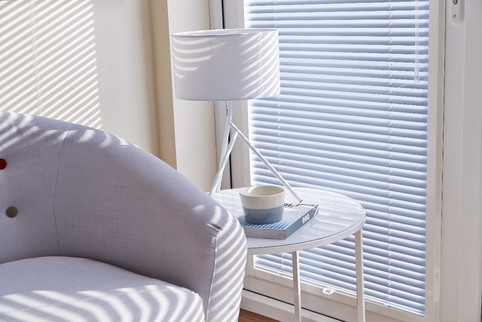 Here at Shutterblinds we carry the full range for you to choose from. Two sets of panels operating separately from each other, one on top of the other. Ideal for bathrooms, bedrooms and dining rooms. They are great for privacy whilst at the same time letting in light and air. 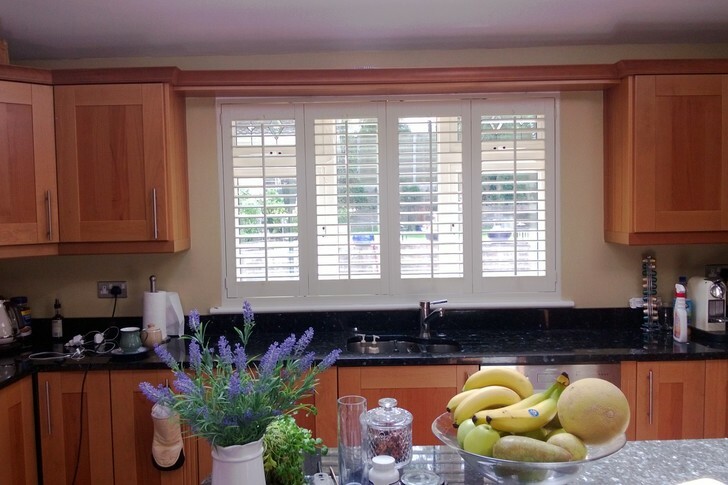 Sliding shutters that fit to a track and concertina back and forth ideal for bi-fold doors and can be folded back to so you can appreciate the full view. These are panels that cover only part of the window allowing light in at the top whilst affording privacy at the bottom of the window. Popular in continental cafes and ideal for rooms that are not overlooked. 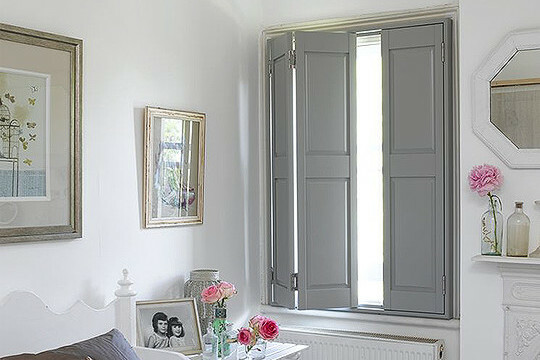 Solid wood panels that cover the entire window, great for insulation, security and room darkening, ideal for period properties and bedrooms. Full height panels that cover the whole window, great for insulation noise control and privacy. 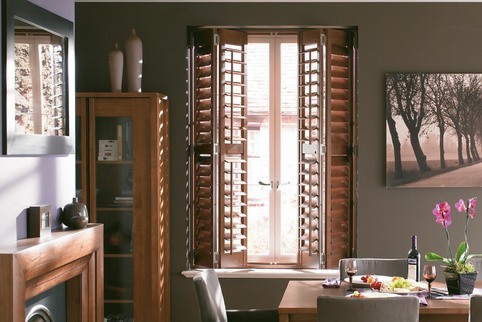 Ideal for patio doors, tall or french windows but can be adapted to be used on any window. 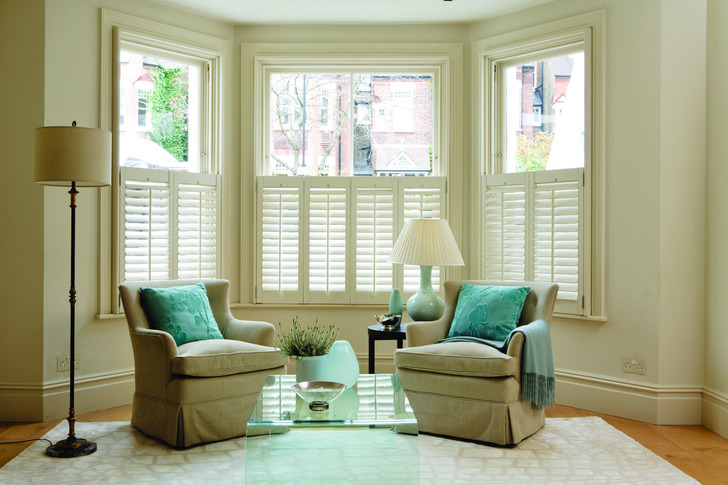 Made to measure bespoke shutters for round, oval and awkward shaped windows, excellent for enhancing unusual architecture. Click Here to Book a Free no obligation Consultation.